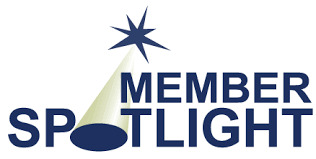 Member Spotlights (5 to 10 minutes) are $100. One Spotlight per meeting. First-Come-First-Serve. Must be vetted and approved.